Some people fail to receive the benefits of dental treatment because of a simple yet seemingly overwhelming problem: Fear. It isn't uncommon to have a little anxiety about an upcoming dental procedure. But if your fears have kept you away from the dental office when you know you really should go — take heart! 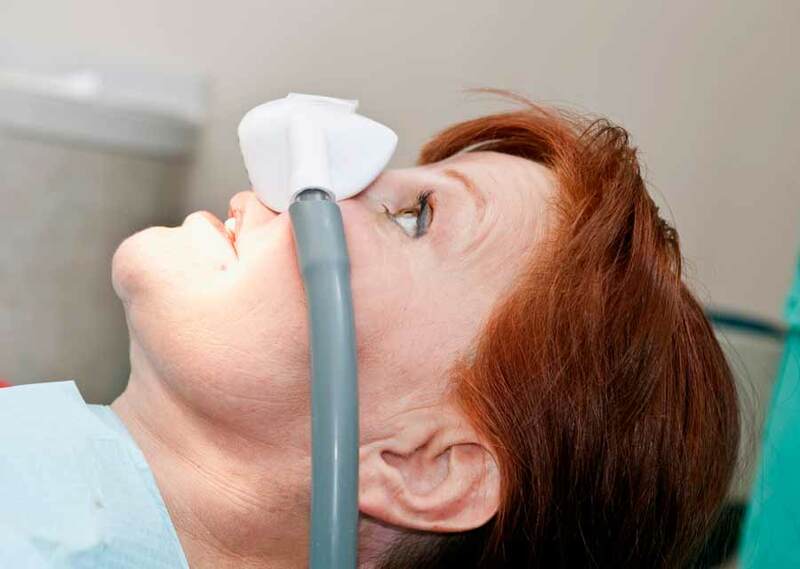 Conscious sedation with nitrous oxide can help you lose that anxiety, and make the whole experience so stress-free that you may not even remember it when it's over.